Ready to take things off-road? 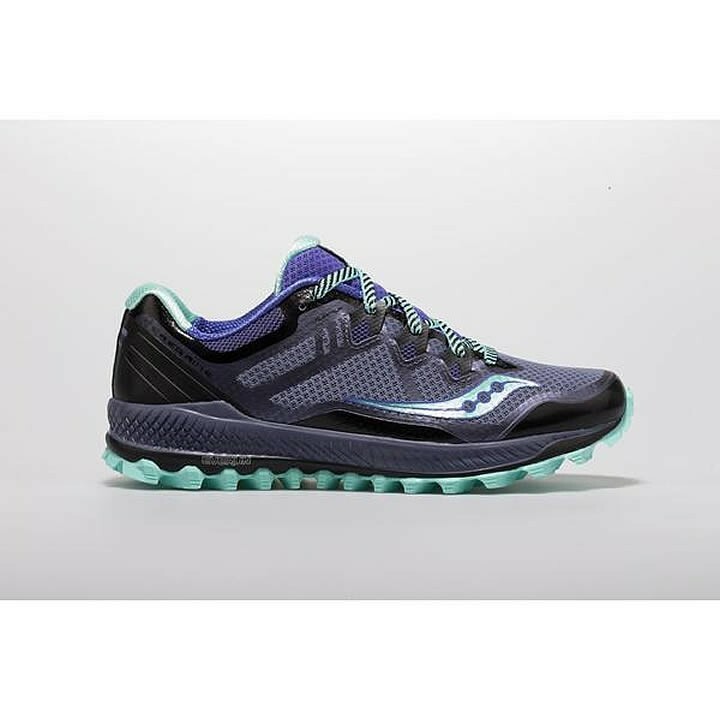 You are now with Saucony's neutral trail running shoe, the women's Saucony Peregrine 8. The PWRTRAC outsole on the Peregrine 8 has dialed in traction across a variety of terrains. And with EVERUN you have all the underfoot protection and cushion you need to tackle the trail ahead. It's great for hiking too!